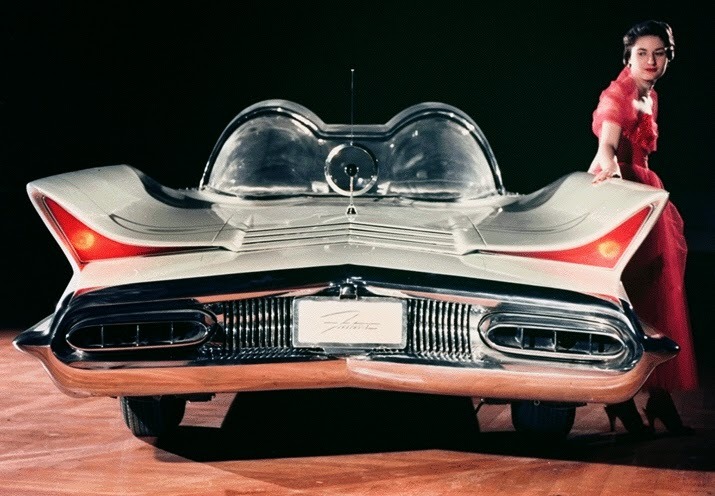 The concept car was so popular, it was even created for children in the form of model cars. The original concept car was painted red in 1959 and was featured in the movie “It Started with a Kiss” starring Debbie Reynolds & Glenn Ford. 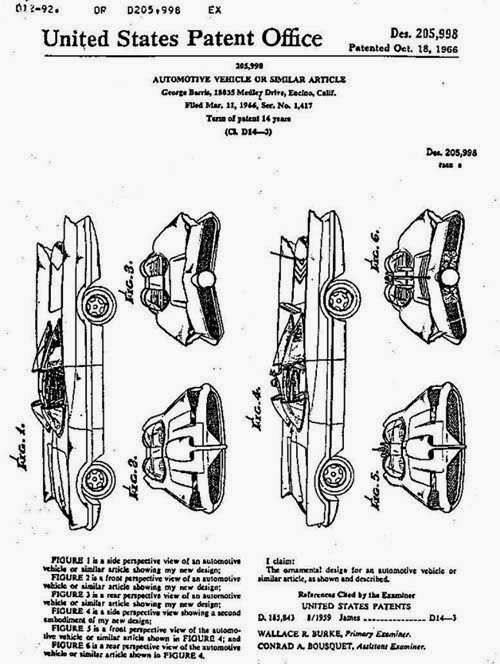 Following the filming of the movie, the car was sold to George Barris for $1. The car was parked in a back Hollywood lot and rusted away for several years before it was used as the inspiration for the original Batmobile in 1966. The Futura featured in "It Started with a Kiss"